The choice is yours – packaging made of plastic or paper in various shapes and colours. 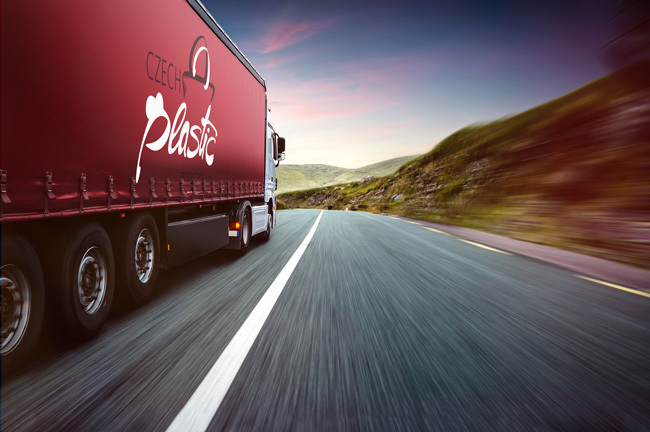 Carriers, bags, high quality exclusive carrier bags or service items for the catering industry: Czech Plastic Production offers a wide range of products suitable for any use. We provide our customers with the very best service, including individual advice, modern production methods and reliable delivery via trusted logistics partners. We are also happy to take care of the environmentally friendly recycling of your plastic waste. Our speed, efficiency and expertise enable us to act as your partner right across the board.